We sent out the 2019 Manage Comics survey a few weeks ago, and we’ve taken all of the results, analyzed them, and put together a road map of what we are going to do. Over half of our current Manage Comics stores responded to the survey. We really appreciate everyone who took the time to fill out the survey. 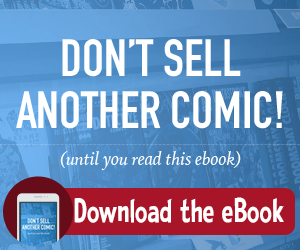 78% Reported that customers add more comics to their lists. 72% said Initial Orders are easy to very easy, but 28% of you said it is not easy enough. 71% said that it is easy or very easy to add new titles to a customer’s list. 67% of you use our Help sections. 55% of you think the emails are useful or very useful. 50% said it is Very Easy to do weekly pulls, 11% said it is not easy. We’re really happy that your customers like Manage Comics, and we’re super pumped that your customers are adding more comics to their lists. Our #1 goal is to help you make more money with your comic store. While we love that you find Manage Comics easy to use, we know that we’ve got some work to do, especially around your weekly pulls, and your initial orders. We understand that the biggest issues are around variant covers and variant cover management. Variant covers are super hard for us to deal with, for one thing Diamond doesn’t do enough to differentiate them in the data they provide us. For another thing there are very rarely updated images for variant covers when we put out our update, which is going to require us going back to the well multiple times for cover images (even today there are covers coming out next week that do not have updated images anywhere on Diamond’s website…this is an ongoing problem). We are committed to doing better though. We have a cool, but slightly complex algorithm that we use to decide what we’re going to work on. 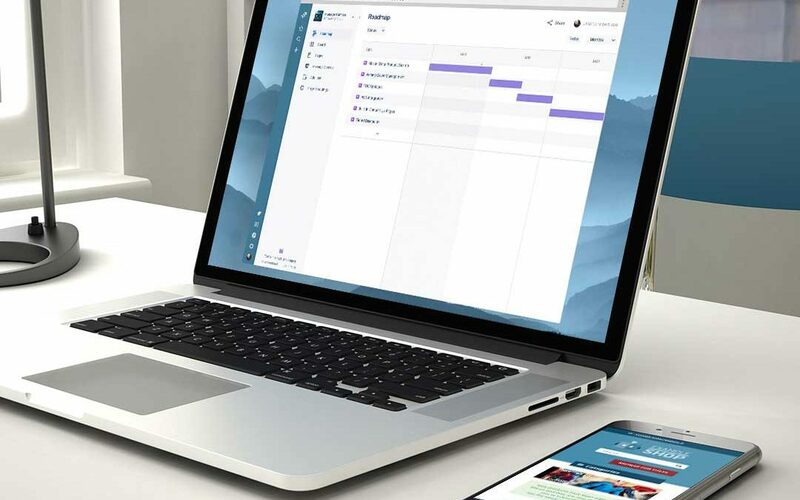 We take every feature and give it a value (based on how valuable you have said it is to you), and we figure out how much effort each task will take. Values and efforts are assigned 100 (hardest) to 1 (easiest) in a modified fibonacci sequence which looks like this. Something with an effort of 100 is too big to estimate as a task, so it becomes an epic (in this list POS and Variant Covers are both 100’s). We then take the value, and divide it by the effort to figure out the ROI (return on investment). Anything with a number lower than 1 gets thrown in the garbage. The highest value items get worked on first. What we’re not going to do. Based on the low ROI’s, we’re going to put a few things on the back burner. We will not be going forward with the following items: better email tracking, ability to sell via ecommerce, better shipping options, more accounting features, more details about my store. That doesn’t mean we will never revisit these things, we’ve just got bigger things to tackle right now. In fact, a couple of those items will come along for the ride when we do POS work. We’ve created a new system that will let us send you a featured slide and let you use it just as easily as you can add an email right now. We’re making some updates to that feature and it will be rolling out with our next product update. We are going to make your orders much easier, and we’re going to do that by first of all making it easier for your customers to create better special orders, we’ll be working on these fixes in April. We’re also going to create an FOC Update, which will allow you to post your FOC’s directly to Diamond right out of Manage Comics. One caveat before we begin the list of new features. These dates are all tentative and are subject to change. We work on many things in a month, and sometimes there are emergencies. Think of this as a “best guess”. We are updating the Special Orders feature so that your customers can search for specific things they want to order. This will then create an order that you will need to confirm, and once confirmed, it will show up on your Initial Orders, and FOC orders. This is only V1 of variant management, in the fall we will start work on a more elaborate Variant management system that will be possible after we do the POS work. We are creating a system where you can upload the FOC file, and download an order to send to Diamond. This one is a DOOZY! It’s going to take us a while to implement this, but when it is done, there are a ton of major enhancements that Manage Comics will get, all of which you’ve asked us about at one time or another. This is like us getting our Omega Level upgrade! Weekly pull improvements because they will be based directly off your invoice! We will let your customers contact you directly through Manage Comics. This will simplify your communications, and give you one place in Manage Comics to get your notices (plus we’ll email those notes directly to your inbox). We will let you automatically set up discount tiers for your customers, and notify them when they move from one tier to another (up or down). We will add variant covers to every product that has them available, put ordering rules around them (including when they can no longer be ordered), and wrap them up in a pretty bow with new images for every title.